Dr. Suresh Baliga completed his MBBS and MS from Kasturba Medical College Manipal, University of Mysore. He then went on to complete his Diplome D’Universite De Chirurgie Laparoscopique in 2009 from Universite De Strasbourg and his FRCS in 2010 from Royal College of London. 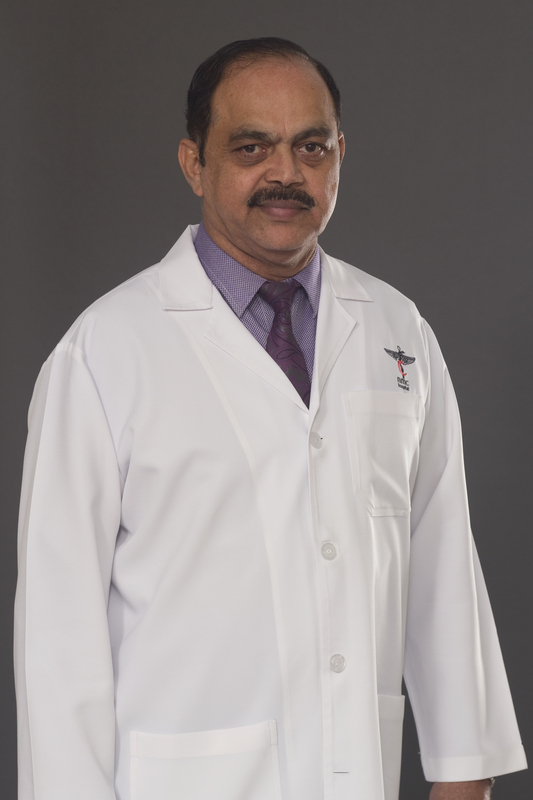 Dr. Baliga has more than 30 years of experience working as a Specialist General & Laparoscopic Surgeon in different government hospitals in the UAE. Supervised the modification of the hospital with personal inputs as CMO. He has extensive experience as a laparoscopic surgeon and as a trainer in laparoscopic surgery, where he has trained residents in surgery with laparoscopic skills. He has also organised many International Surgical Conferences. He is fluent in English, Hindi, & Kannada. languages known :English, Hindi, & Kannada.